Last year we asked the Moreland community how best MEFL could support the community action on climate change and one of the main responses was to make funding available to the community (both individuals and community groups) to seed ideas to help them grow into something bigger and support existing organisations. We are responding to this with our pilot Moreland Zero Carbon grants, delivered by MEFL, to support and empower community organisations, groups and individuals to engage with those around them to reduce carbon emissions. Projects could include seed funding of a new network (such as Transition Streets) or business model, equipment ( ie tools for repair cafe, plants for community gardens), research, events, training, engagement materials etc. The key objective is for projects to support Moreland’s transition to a zero carbon community. Note that there is no need for community groups to be incorporated or auspiced for this fund. The closing date for applications is 30 September 2018. For more details and to find out how to apply download this PDF. Hi Michael. Thanks for the question. We’re aiming to let applicants know if their project is successful by the end of October. 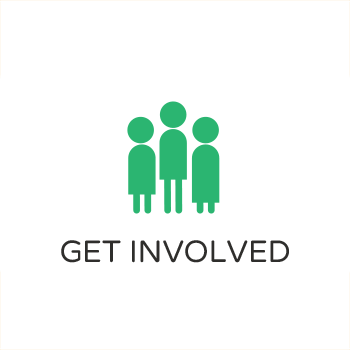 In terms of reports/debriefs we’ll be holding a community forum in June for all successful applicants to share the outcomes of their projects with each other and the wider community, so we would need reports/debriefs/outcomes to be completed by the end of May 2019. Will there be a recording or another session for people who can’t make it on July 23rd? Thanks. I look forward to attending tonight. Will be great to see how MEFL multiply these pilot programs in to rollout programs. Hi Kent. Looking forward to seeing you tonight – and exploring just this.